1. Reboot your WiFi router. 2. Connect the laptop directly to the router *and* disconnect all other cables connected to any LAN ports (but leave the WAN cable connected! ).Note that the internet connection will be lost on all devices connected to your WiFi network. 1. 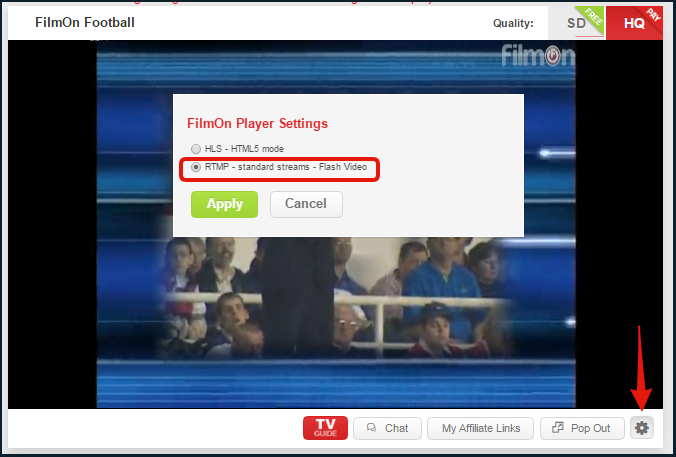 Open www.filmon.com/support/check in your browser. 2. After this diagnostic check has finished, you will get a result link which looks like this: www.filmon.com/support/checkinfo/XXXXX - where XXXXX stands for the result number. 3. Please send the link or the five digit result number back to us.